The majority of high school graduates from the class of 2020 will earn some type of postsecondary certificate, diploma, or degree. 75 percent of Tennessee third graders will be proficient in reading by 2025. 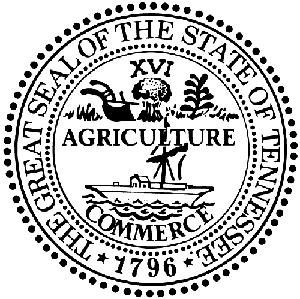 The average ACT composite score in Tennessee will be 21 by 2020. Tennessee will rank in the top half of the National Assessment of Educational Progress, the nation’s report card, by 2019.